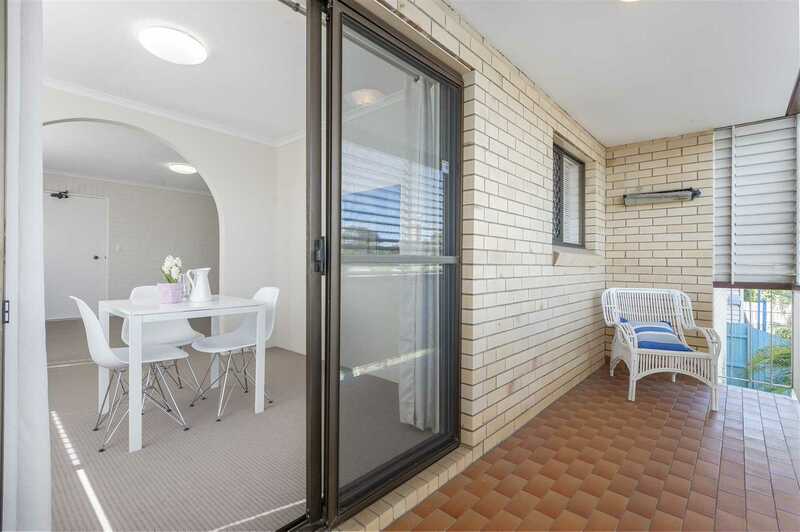 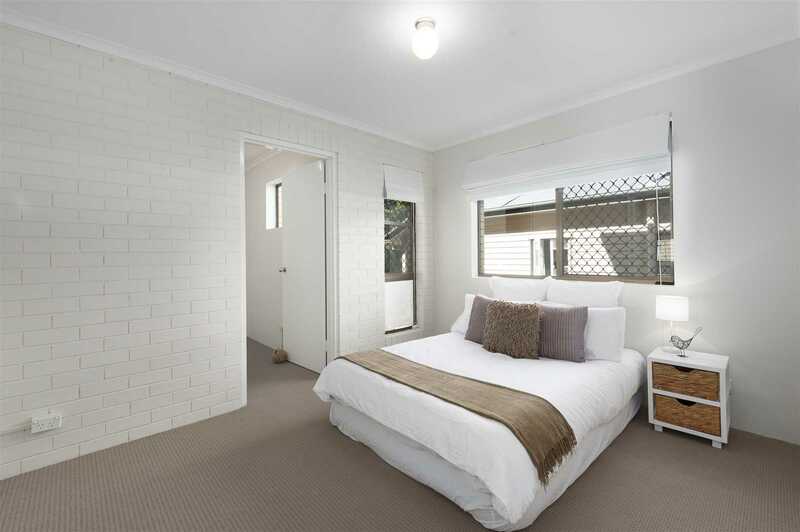 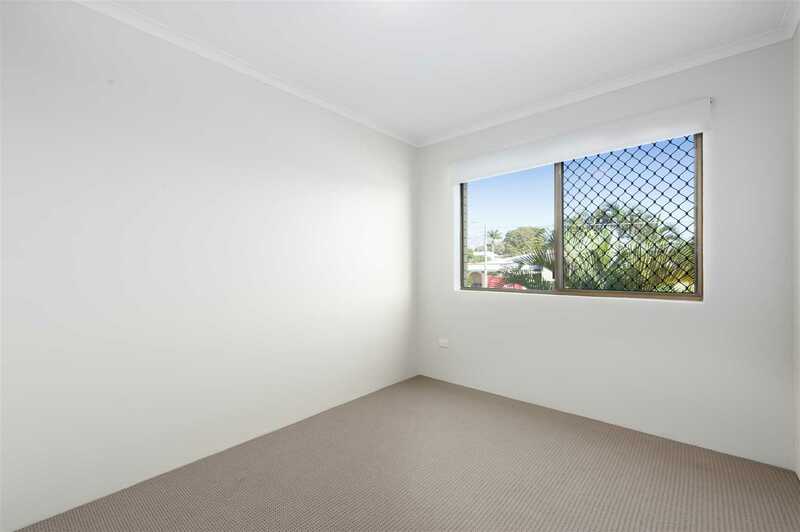 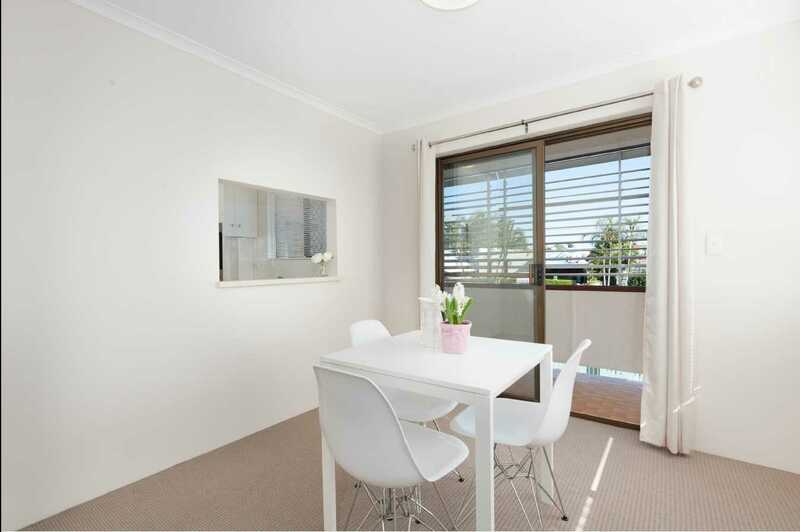 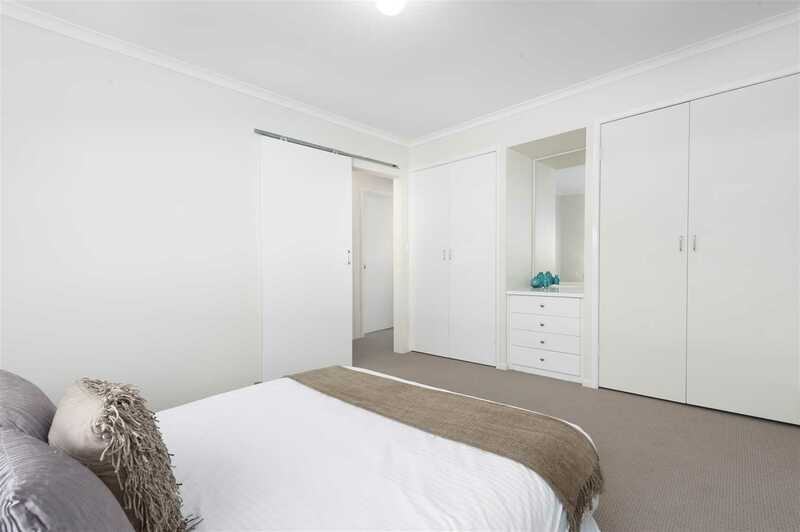 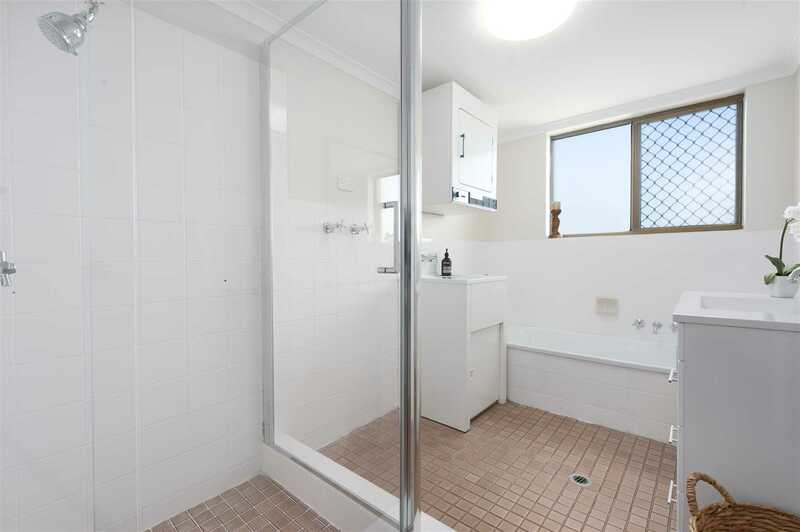 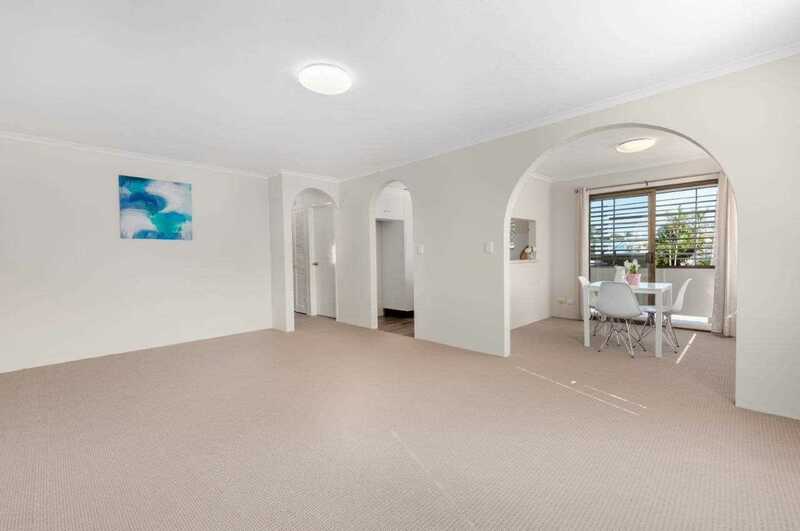 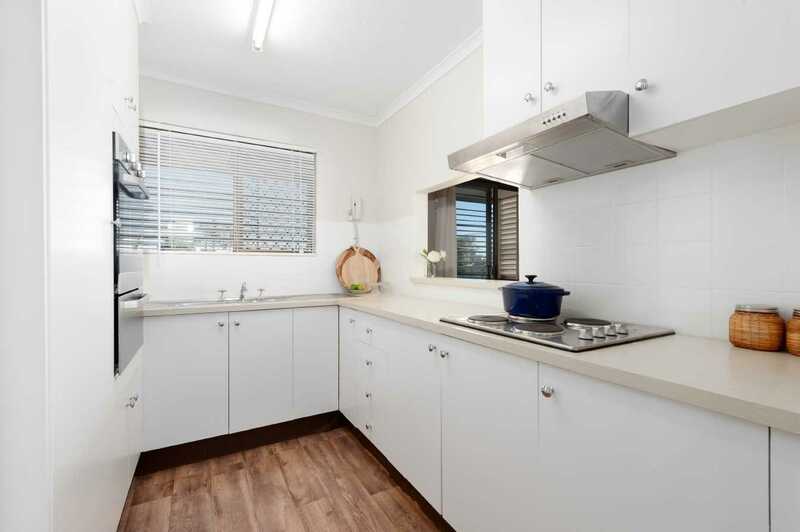 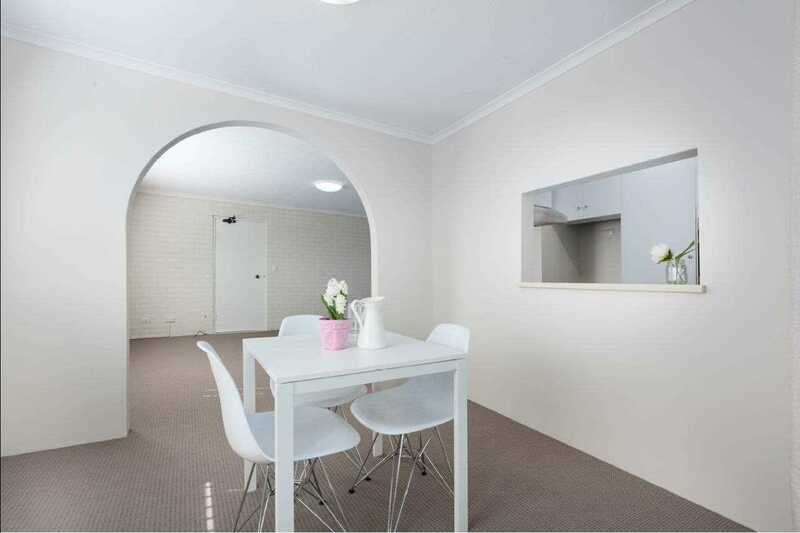 Bargain Buy in Beautiful Redcliffe! 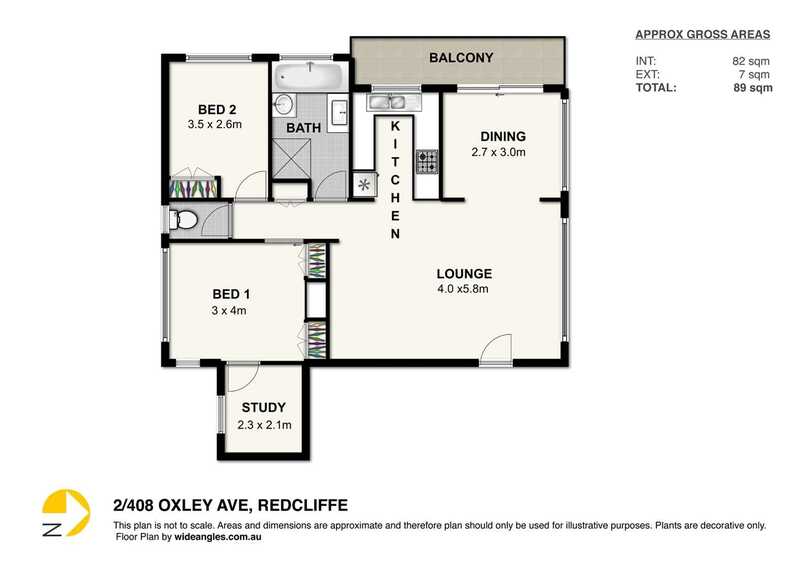 Spacious open plan living in this first floor, north facing unit offers a comfortable lifestyle at a bargain price. 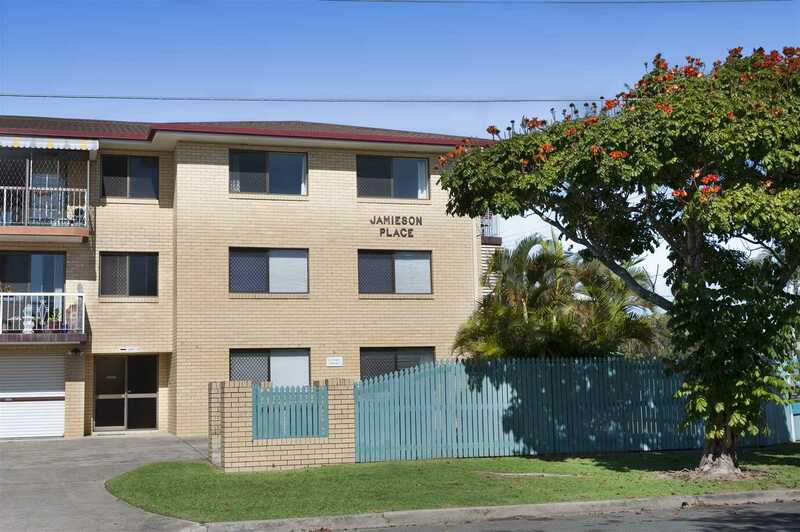 - Ready for new owner to move straight in or rent out for a great return of $300 per week. 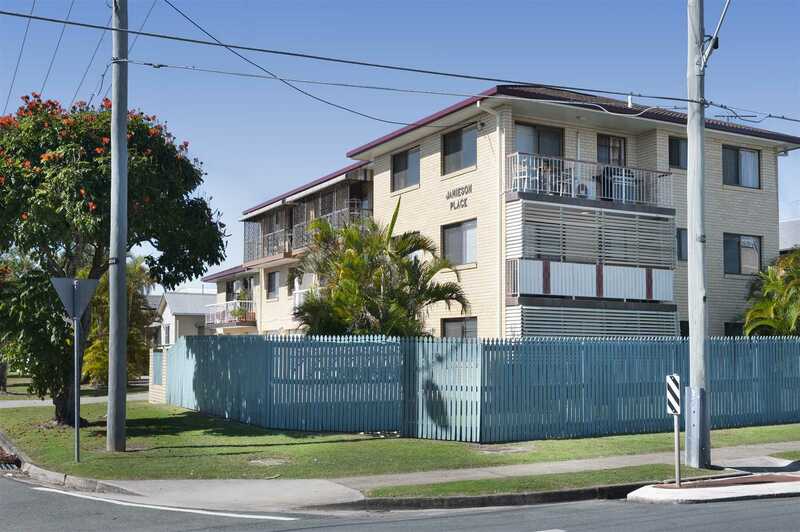 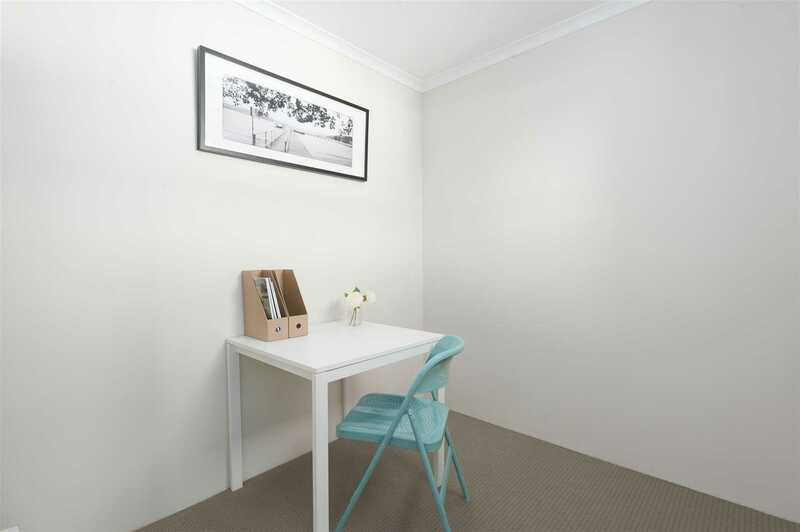 - Low maintenance, solidly built unit block of only 6 is in a very convenient location - close to Waterfront, transport, shops, schools, medical facilities, bike, and walking paths.